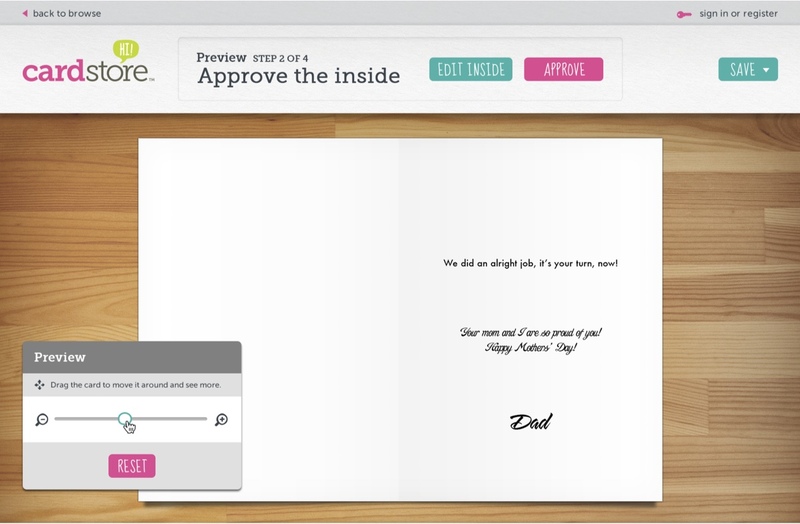 CardBuilder.com sends over 30 million custom greeting cards into the world every year. We helped them Redesign the Application to make the process easer. Customize Your Card. CardStore.com had an app but it needed to be better. Building a custom card can be a troubling experience, it seems. First, we found that a lot of people just aren't all that confident in their creative skills. Secondly, confusion, lack of inspiration and general non-committal behavior made it difficult to get people to see the process all the way through to checkout. Users started motivated, but tended to poop out before their vision of a perfect card was realized. We were initially brought in to help on an internal presentation to American Greetings leadership, but ended up in a larger role. 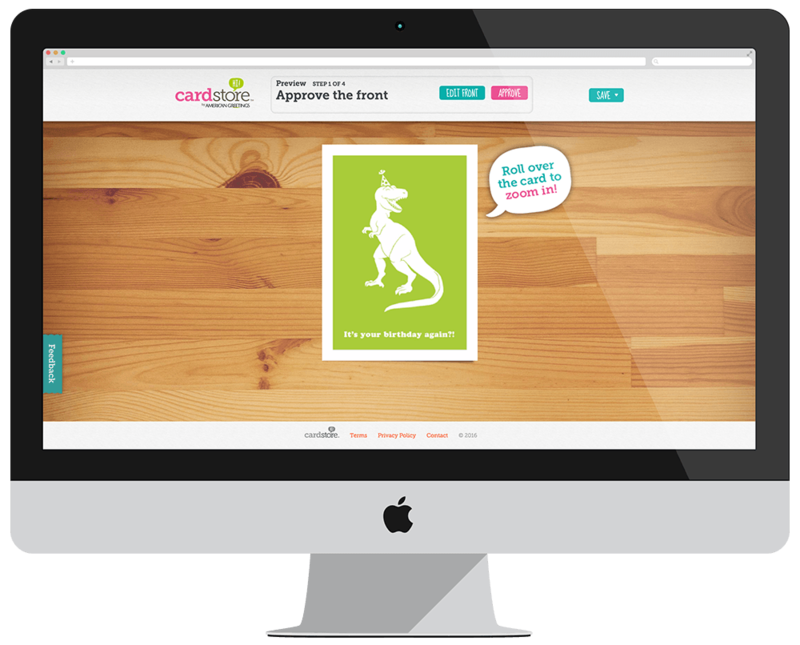 The cardbuilder redesign had taken a few laps between another agency and an internal team when we signed on. We quickly found that the challenge wasn’t coming up with something to build, it was refining everything into the most meaningful thing to build. 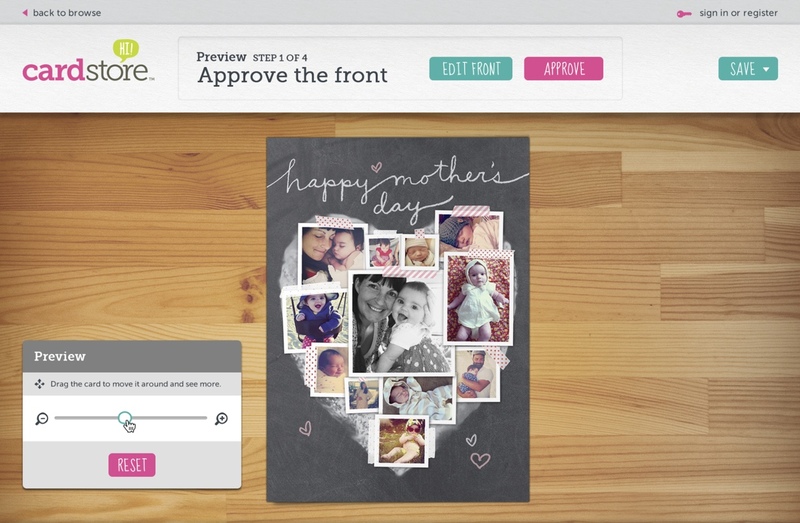 Since the project had such a long history, the first thing we did was compile all the different ideas and worked with American Greetings to move toward a single product vision. One of the things that became apparent was that we didn’t need new ideas, we needed ways to organize all the current ones. We began simply, by grouping the concepts into two buckets: evolutionary (feet on the ground) and revolutionary (head in the clouds). 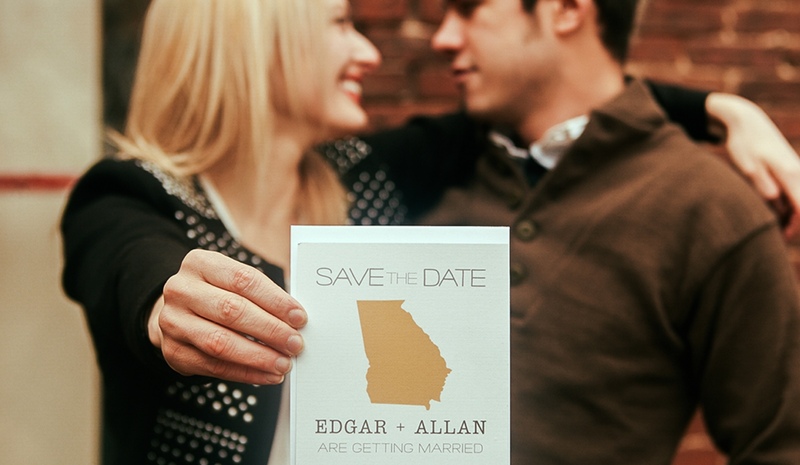 This let us quickly put all the info together and start talking about how to get things done in time for the card sending holiday season (mid-summer), but also make plans for a bigger change down the road. All lines point to the horizon. Knowing the roadblocks, we used design to help users stick to their quest. A simplified header with a “horizon line” shows cardbuilders where they are in the process as they move toward a finished card. Why? Knowing what you’ve already accomplished helps keeps things moving and knowing you’ve only got a couple steps to the end is motivating. We also paid close attention to how many items showed up in menus and how busy the background felt. Additional distraction made people more likely to bail. Further, the previous generation cardbuilder had an illustrated, paper-on-paper feel. It looked great, but customer feedback told us that people didn’t quite understand what they where going to get out of the process. 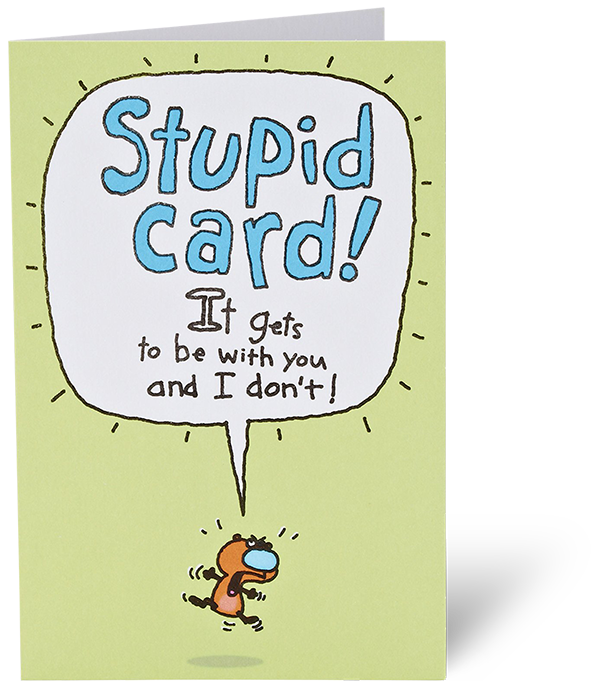 Online cardbuilders are a relatively new category, so without a photo-realistic rendering of the final product, people found it hard to tell if the site would generate an e-card or something physical.